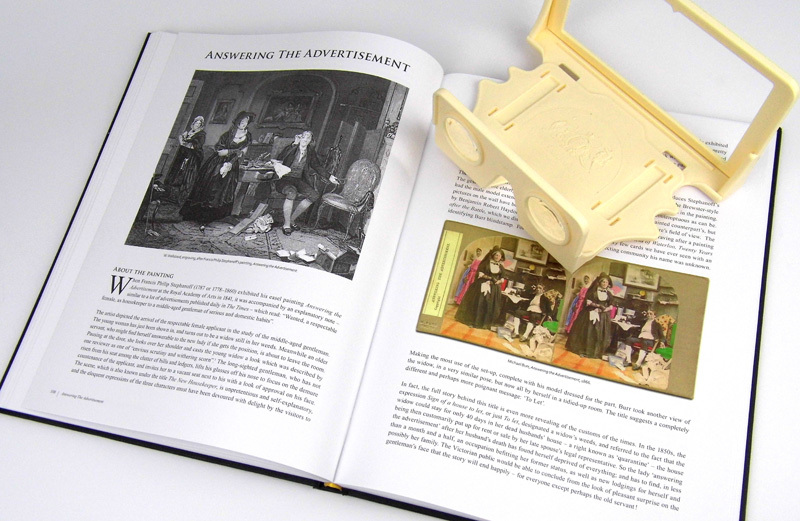 The video above is from the Stereoscopy Section on the BRIAN TALKS YouTube Channel – in this video Brian & Denis describe The Poor Man’s Picture Gallery book in detail. These astonishing stereo cards from Dr. Brian May’s collection reconstruct some well‐known Victorian paintings using real actors and staged scenes. 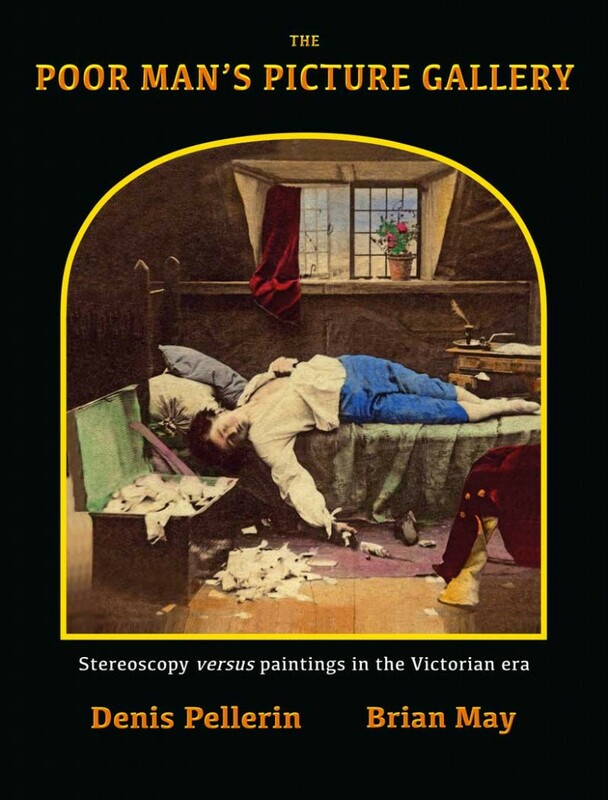 The stereos are contemporary with the paintings, and the connections to the works of art were hitherto unknown outside the circle of specialist collectors of Victoriana. The photos were produced for commercial reasons — the advent of a new painting by a great artist was big news, but most people were not able to access and enjoy the new works of art. Entrepreneurial photographers of the day reconstructed the scenes, photographed them, and sold the stereo cards for profit. In addition to their beauty, they shed a light on the story of these famous paintings and reveal a great deal about the society of the time. The format is to show the painting itself, followed by the stereo card versions of that painting with explanatory text. The artists include Landseer, Maclise, Wallis, Millais, Calderon, Lane, Frith, Nicol, Leslie, Hunt, and the photographers were the most distinguished of that time.